If you have developed an app or a homepage without ApiOmat and you want to use ApiOmat Analytics then this page provides a short step by step tutorial on how you integrate it into your app. After the integration you will have full access to the features of ApiOmat Analytics which includes tracking user actions and analytic data, creating custom events, filter and so on. You can see the usage of Apiomat Analytics here. This code show an empty homepage with only one button. This example code shows how you import (line 9) the countly sdk and how you configure it (line 13 & 16). 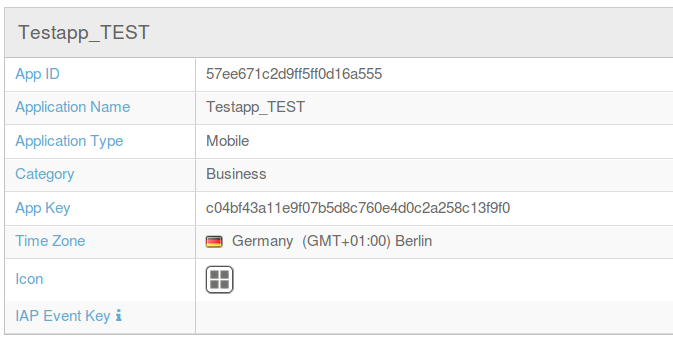 Now we use the countly API to track the session of the user (line 20) and the page view (line 22). This example also includes the handling of a custom event when clicking on the button. 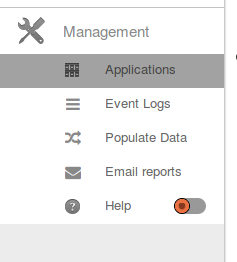 With the add_event() function the custom event will be automatically send to the server and can be analyzed in the ApiOmat Analytics Dashboard. //provide your server IP or name.